In the Ainu language the word turano means together. 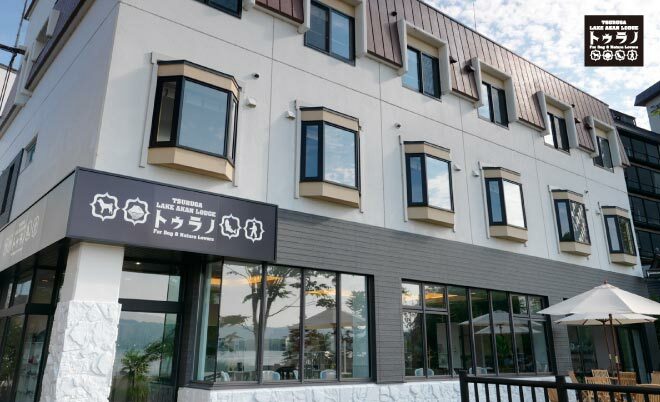 Tsuruga Lake Akan Lodge TURANO is a simple bed and breakfast style accommodation where guests can freely indulge in the many outdoor activities offered in the beautiful Lake Akan area. Join us to experience the many natural wonders of Hokkaido or bring your pet along for an exciting getaway in the great outdoors.